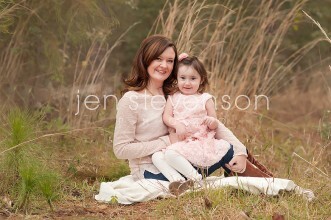 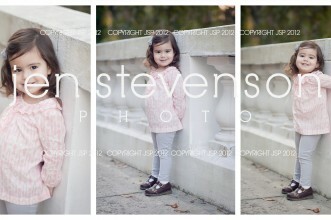 Orlando Family Photographer/ The S Family of Three: Sweet Adela is Two! 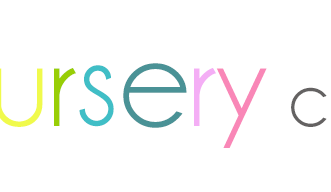 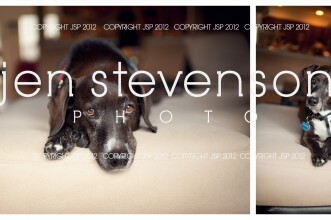 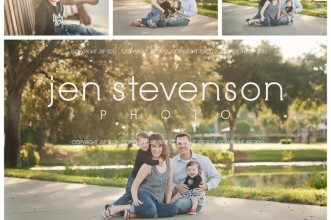 Orlando Family Photographer/ Reese is One! 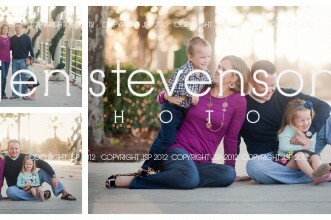 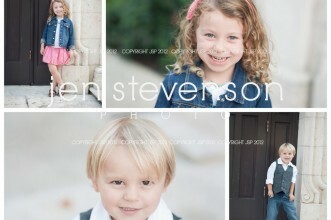 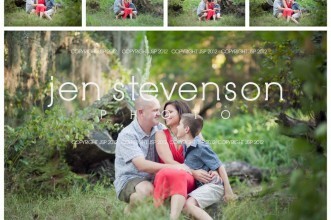 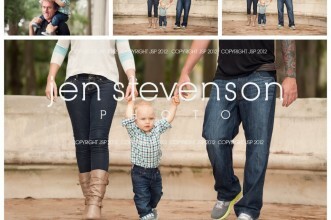 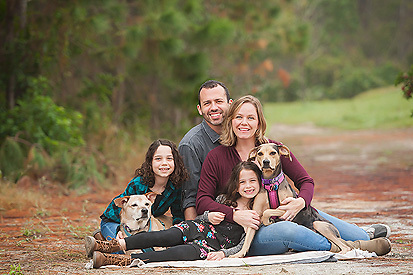 Orlando Family Photographer/ Petch Family of Four!